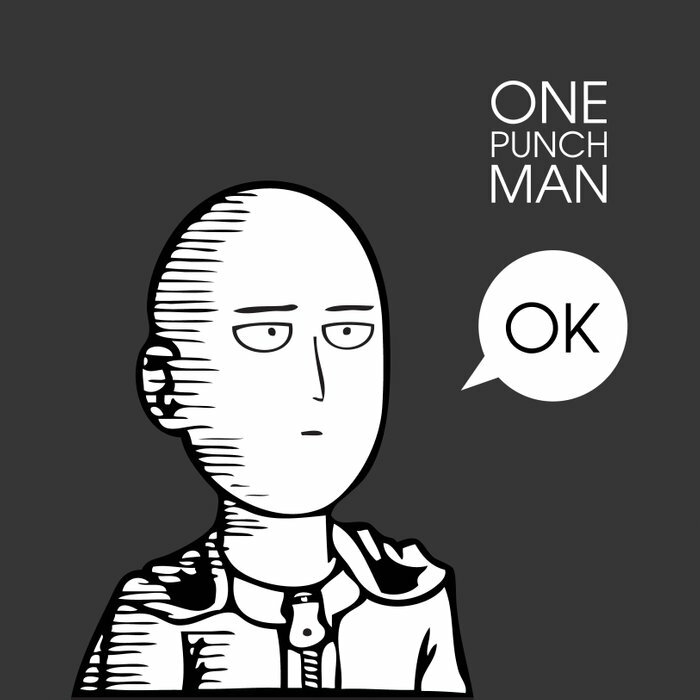 I finished watching One Punch Man a couple weeks ago, and usually I’m not much for action flicks, but the dead pan humor of the show got me hooked. These nails showcase the main character Saitama, and they were directly inspired by this image. The gloved fist on my ring is from the opening theme, and I stamped some comic book explosion images with BM-602 in Color Club Reddy Or Not, but my base polish (Wet n Wild Garnet! My Heel Broke) hid the stamping a bit. The white and black was all done with acrylic paint, and then I matted the design with Pure Ice Frost Finish. I’m pretty satisfied with how these turned out, I wore them for almost a week! Is a skincare fridge worth it? What serum is best for your skin type? How long should you wear sheet masks? Ampoules, Emulsions & Essences oh my! What’s the difference between them all? A girl and her chicken named Betty © 2019. All Rights Reserved.